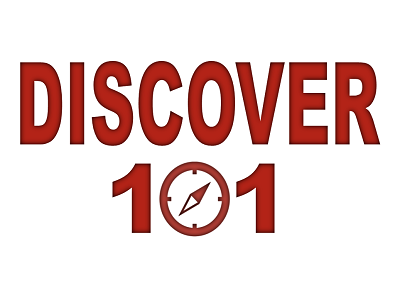 The purpose of Discover 101 is to help you know who we are as a church. It is the first of four areas we use to equip our people for the work of the ministry. Discover 101 is followed by Deepen 201, Develop 301 and Deploy 401. We believe the Bible tells a single Story and at the center of this, is JESUS. We pray this short study will help you understand us better, but love the Gospel more. The below curriculum is in the process of being revamped. Stay tuned for an upgraded revision. Video referred to in this lesson. Note: Most of the above audio files were recorded in the Fall of 2015 when the class was previously offered. Note: Several of the above audio files were recorded during a sermon series by the same name.